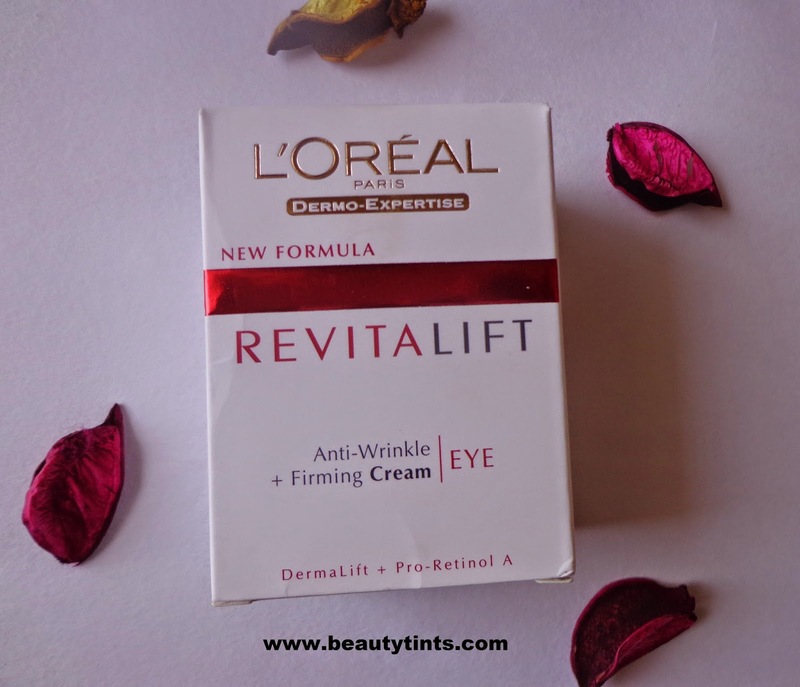 I am reviewing LÓreal Paris Revitalift Anti-wrinkle + Firming Eye Cream ,which I am using from almost a month.I have bought this when it was at 40% off.I have been using it regularly in the night. Packaging : It comes in a glass jar packaging with a screw cap inside a carton. 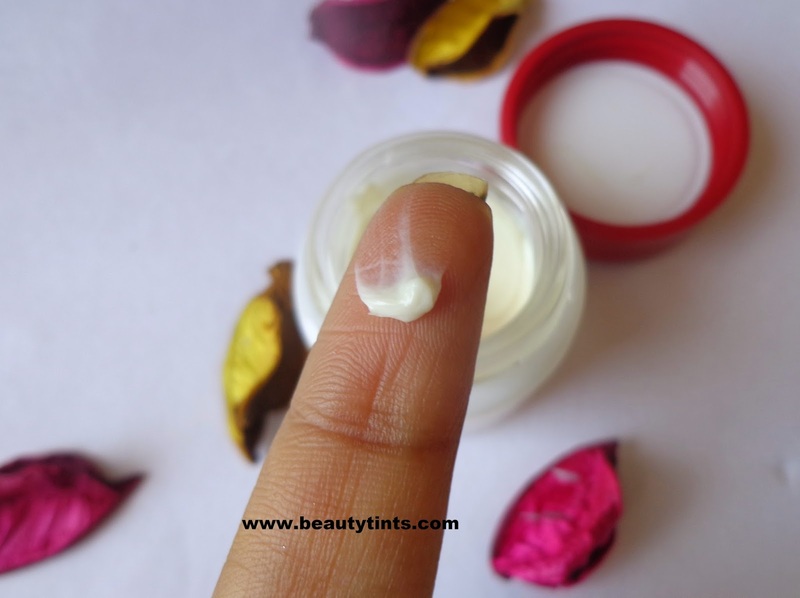 Color and Texture : This is a half- white colored thick cream. 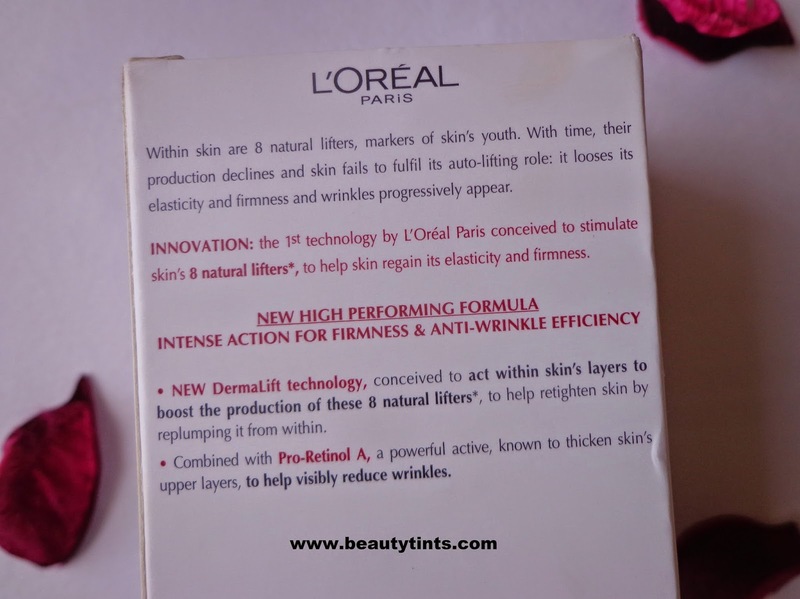 What the product Claims : L'Oréal has created Stimulift technology to stimulate the production of the skin's 8 natural lifters to plump your skin from within for a natural lifting and firming effect. 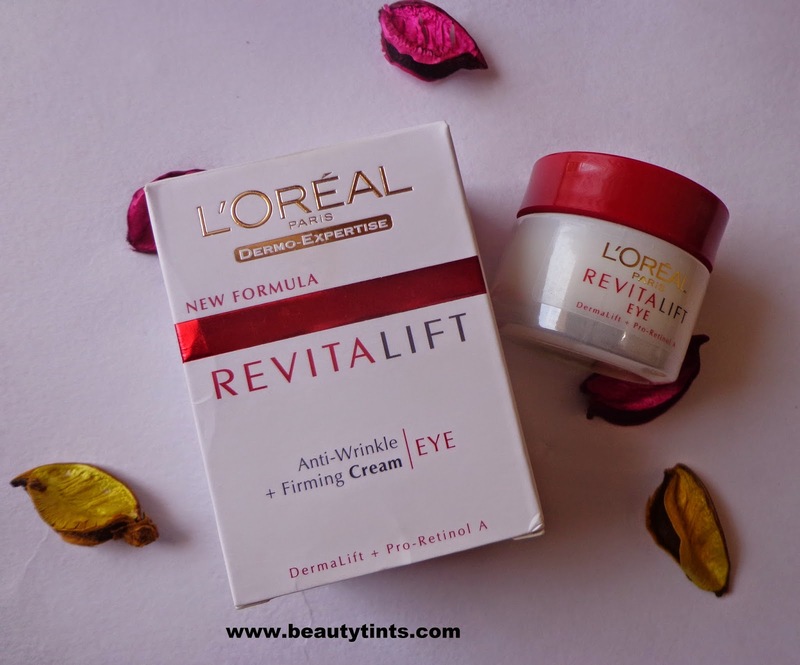 Revitalift’s Stimulift technology boosts the production of these lifters to plump your skin from within for a natural lifting and firming effect. 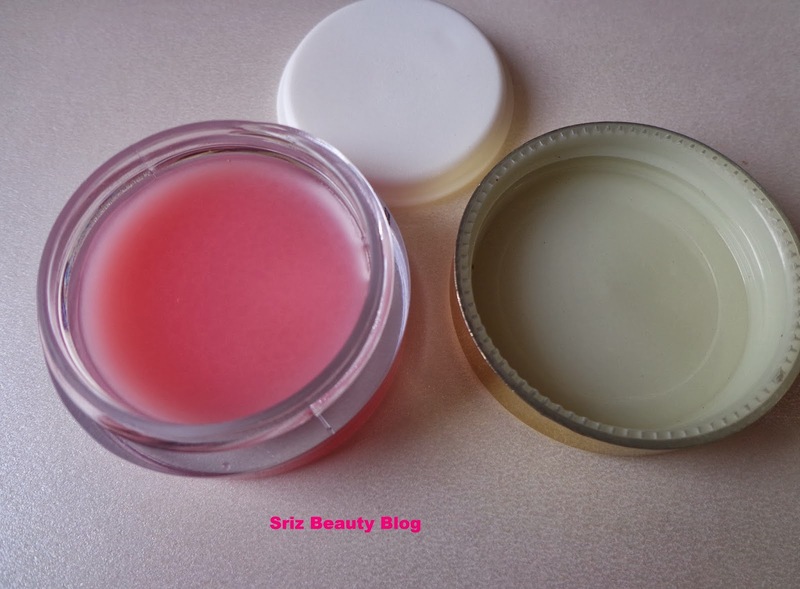 A powerful anti-wrinkle ingredient, known to stimulate skin cell renewal. Immediately the eye contour is hydrated and toned. In 4 weeks, wrinkles and crow’s feet are visibly reduced, the eye contour is firmer and the eye area. Directions for Use : Use daily in the morning and at night.Apply delicately from the inside corner of the eye outward.Then tap gently with fingertips back towards the inside corner of the eye to make it penetrate. My Views On the Product : I have been using this cream from a month for now and this cream is only meant for reducing or preventing wrinkles and firming the delicate eye area but not for dark circles.I thought of giving it a try as it was on flat 40% off.I use it as mentioned on the pack every night.This cream is enriched with Pro-Retinol-A and is of thick consistency which needs a bit of massaging to get completely absorbed into the skin.It soothes the skin post application.This cream has a weird fragrance,I cannot explain in detail but my nose does not resist such kind of fragrances.I am happy that the fragrance disappears immediately after application.Though I do not have wrinkles,I do have fine lines in the under eye area.After using this cream for almost a month I could see a very little difference in the fine lines but this cream helped a lot in decreasing the puffiness and firming the area around the eyes.As it did not claim,it did nothing for dark circles.It moisturizes the eye area well.Very little amount is needed every time,if applied in excess makes the area oily and heavy. 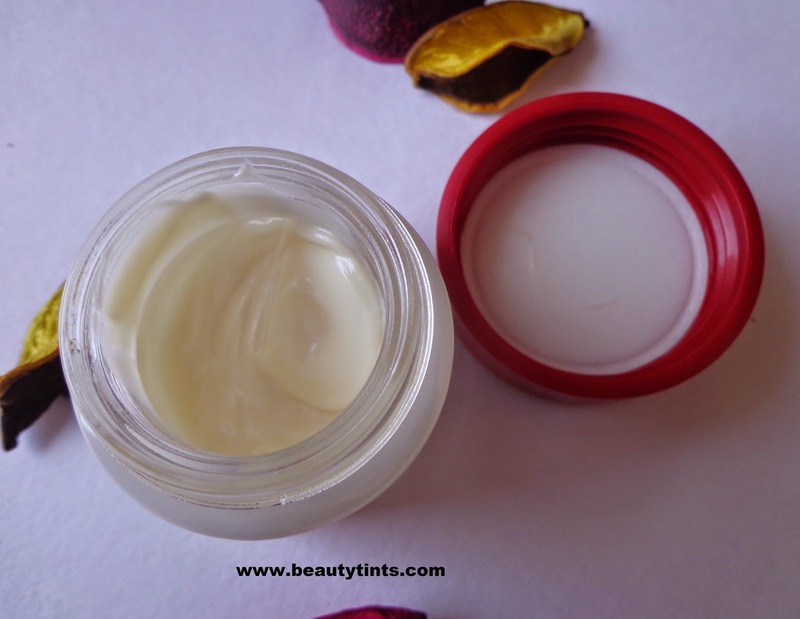 This cream is best suitable for people who want to start their Anti-ageing regime and who are nearer to their 30's. 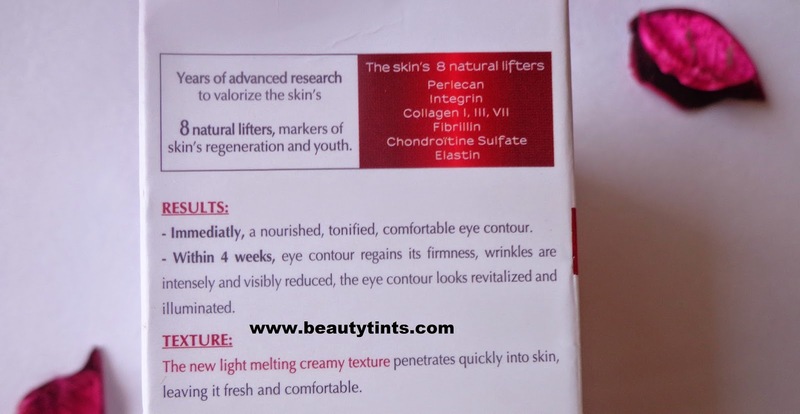 Final Conclusion about LÓreal Paris Revitalift Anti-wrinkle + Firming Eye Cream : Those who are looking for a good eye cream which is meant for reducing wrinkles,fine lines and helps in firming the eye area can give this a try.But this is not for those who want something for reducing dark circles!!! 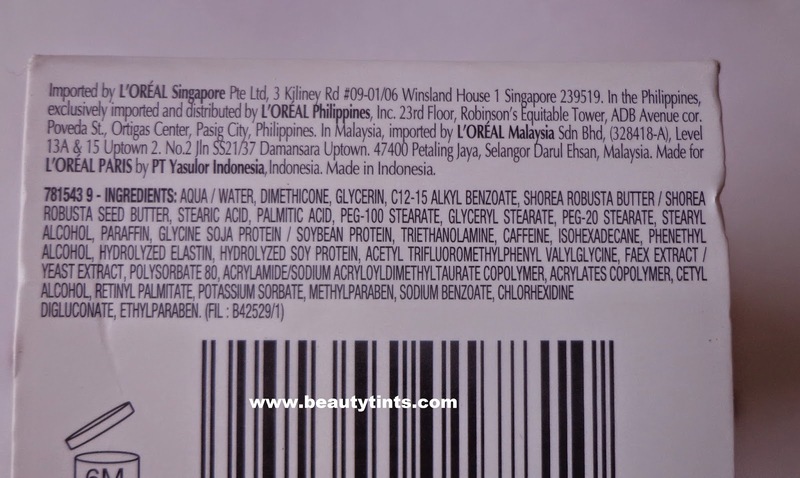 Labels: anti wrinkle, firming eye cream, lóreal paris, LÓreal Paris Revitalift Anti-wrinkle + Firming Eye Cream Review, retinol cream.